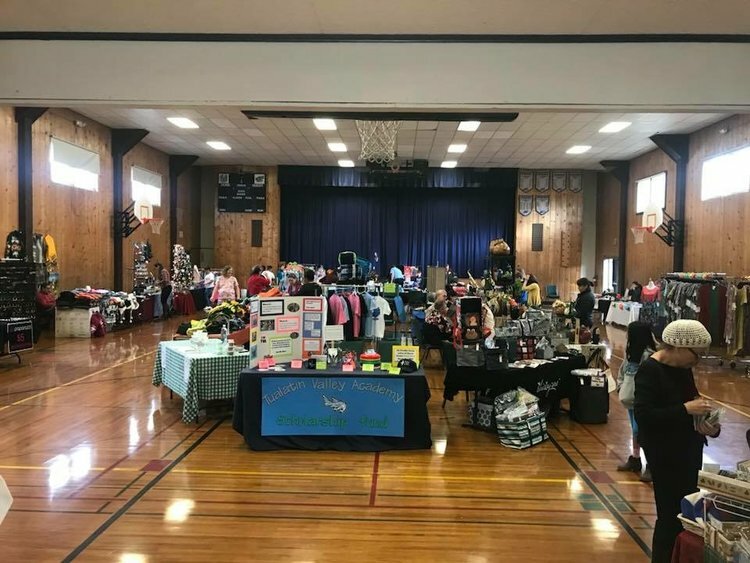 The annual Holiday Bazaar is just around the corner. Come do your holiday shopping and support local artisans in the process! When: Sunday, November 11 from 10AM-3PM.